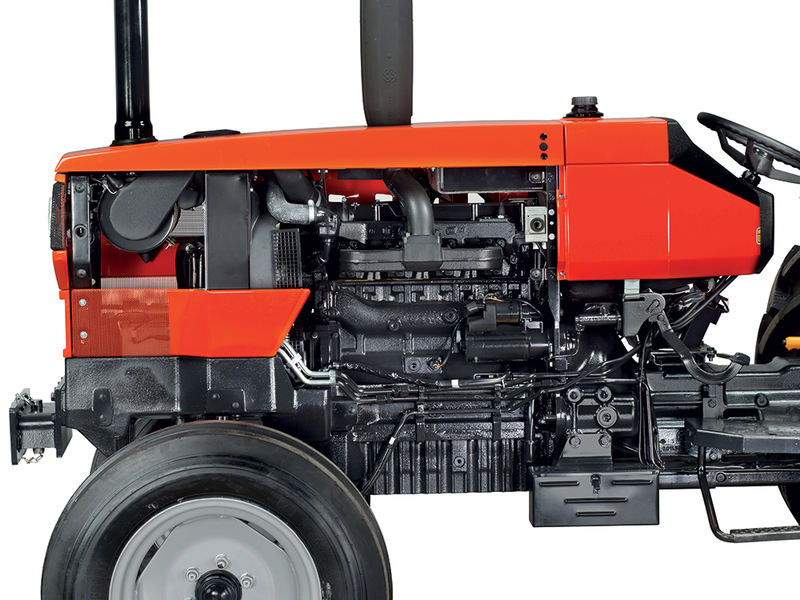 "Well powered and tested engine for peace of mind at work." "The right gear gives me the best results - every time." 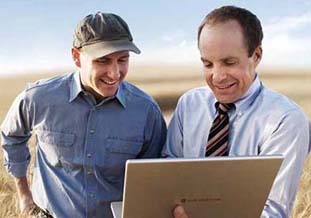 Operators who use tractors all day long know just how important it is choose the right speed. That's why the transmission and mechanical shuttle are fully synchronised. 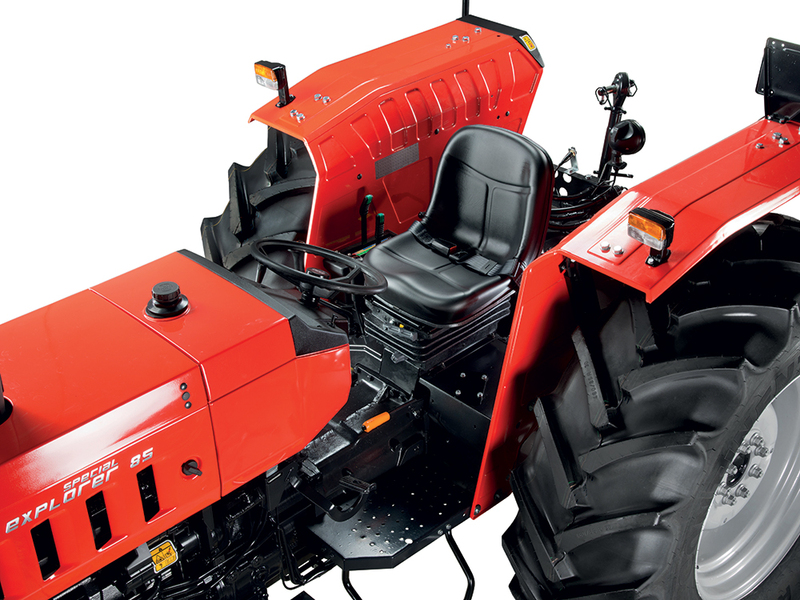 The tractor is produced with a standard, 4-transmission, 3-range configuration (12 +12). Possible options include a 16 +16 transmission, and a 40 km/h version with 20+20 transmission is also available. Safety is guaranteed by the self-locking differential and hydrostatic oil bath disc brakes on all 4 wheels. 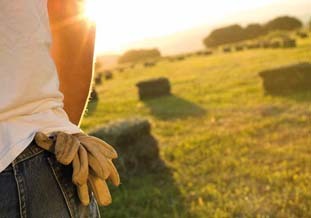 These characteristics ensure a longer life. 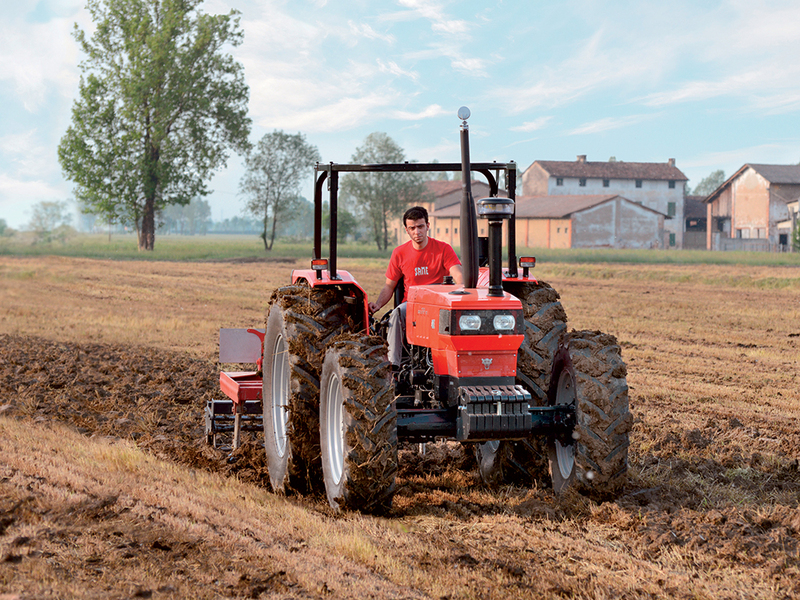 Hydraulics, axles and PTO "To work better I need power, precision and agility." "So easy to manoeuvre, it simplifies my work and life." Fuel tank capacity 50 L. 50 L. 85 L. 85 L. 85 L. 85 L.